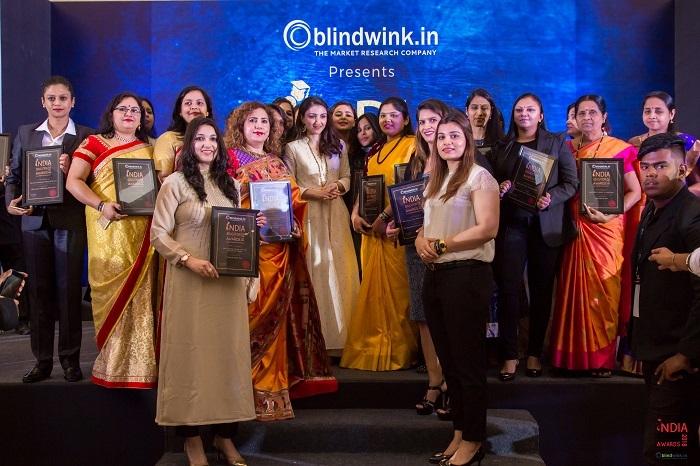 India Education Awards, 2018, conceived and initiated by Blindwink.in is aimed at eulogizing and felicitating the achievers and go getters from the Education sector. The most sought after awards in the Education sector was organized on 8th April 2018 (Sunday) at Taj hotels in Bangalore. 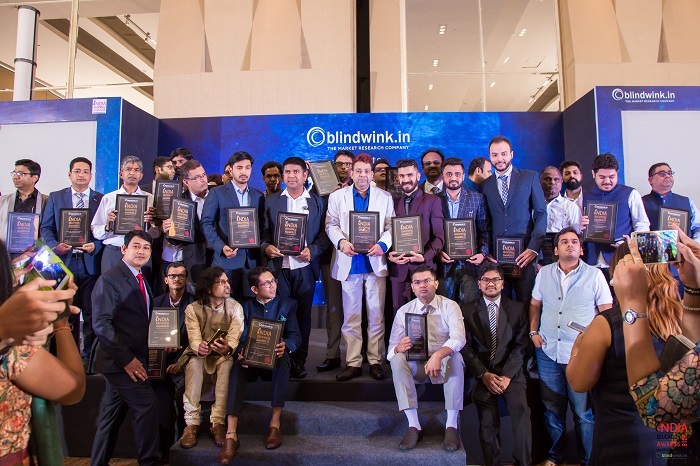 India Education Awards, 2018, conceived and initiated by Blindwink.in is aimed at eulogizing and felicitating the achievers and go-getters from the Education sector. The most sought-after awards in the Education sector was organized on 8th April 2018 (Sunday) at Taj hotels in Bangalore.